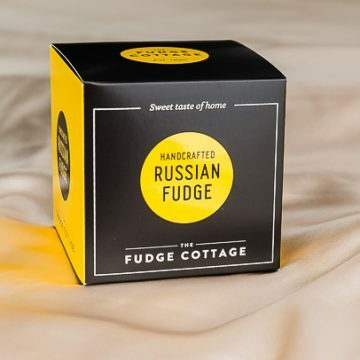 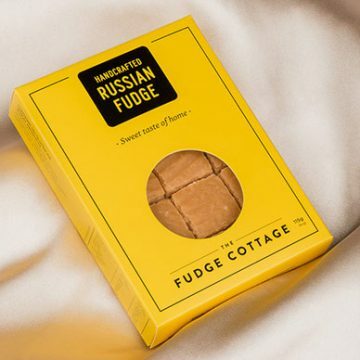 Fudge Cottage - Buy Delicious, Handcrafted Fudge Gifts. 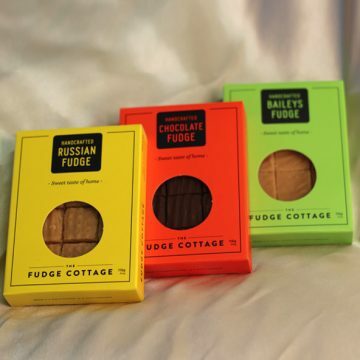 Fudge Cottage has been our first choice for special gift baskets and thank you presents for more than a decade. 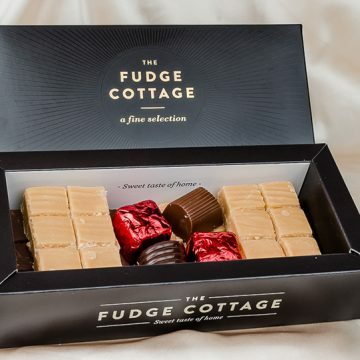 An absolute delight to deal with, the staff at Fudge Cottage always exceed our expectations with their fabulous treats.